We would also like you to meet our newest design team members! 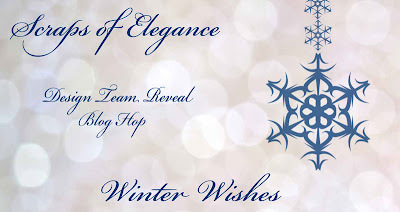 All you have to do is become a follower of the Scraps of Elegance blog and “like us” on Facebook. You must visit each participating blog and leave a comment on each blog in order to be eligible for the prize. When you have visited and commented on all the blogs return to the Scraps of Elegance blog and leave us a comment letting us know how much fun you had. 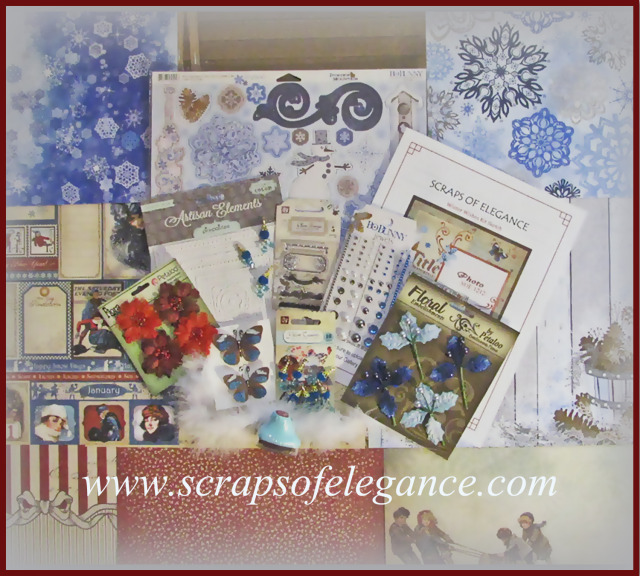 The December kit is stunning and you won’t want to miss out on grabbing one for yourself! Monday December 3rd 1:00 AM PST to complete the hop. 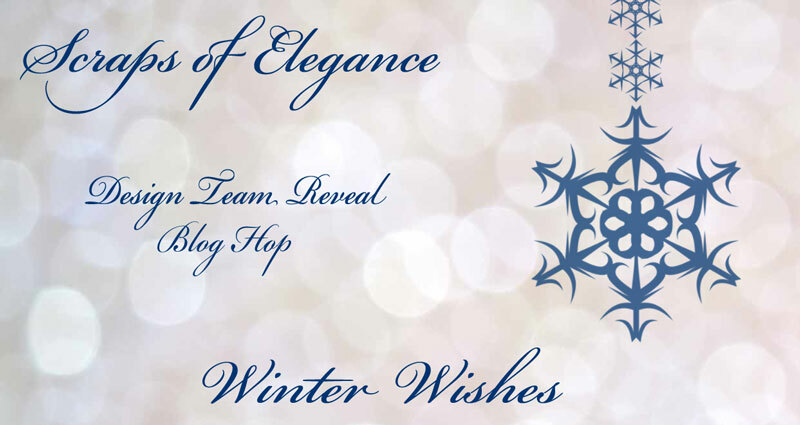 The winner will be announced on the Scraps of Elegance blog on Tuesday December 4th. 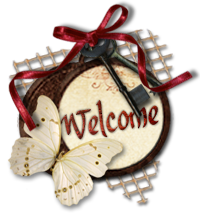 If you've arrived here from Renea's blog you're in the right place. Below is a post of my Dylusions Creative Journal page that I did for Scraps of Darkness's November kit "Karma". I loved your mini Halloween album! still having a look around after the blog hop! That journal rocks Karen!!! I love the bold colors!! You always do fabulous work! love that journal for sure. Great first page. Love the brick background treatment! Love your layout! :) TFS! I've never done this before, but I'm hopping! Visiting due to the blog hop. This is beautiful blog. I saw a lot of great projects. So enjoying this blog hop! Off to the next blog! Karen, totally cool, innovative and an amazing splash of bold color. It's a great idea with Blog Hop! Every day should be a adventure! and full of fun as your color make you feel.